At least once a year it happens for me to arrive in Timisoara. A beautiful city after its central part has been renovated and now has a modern vibe. 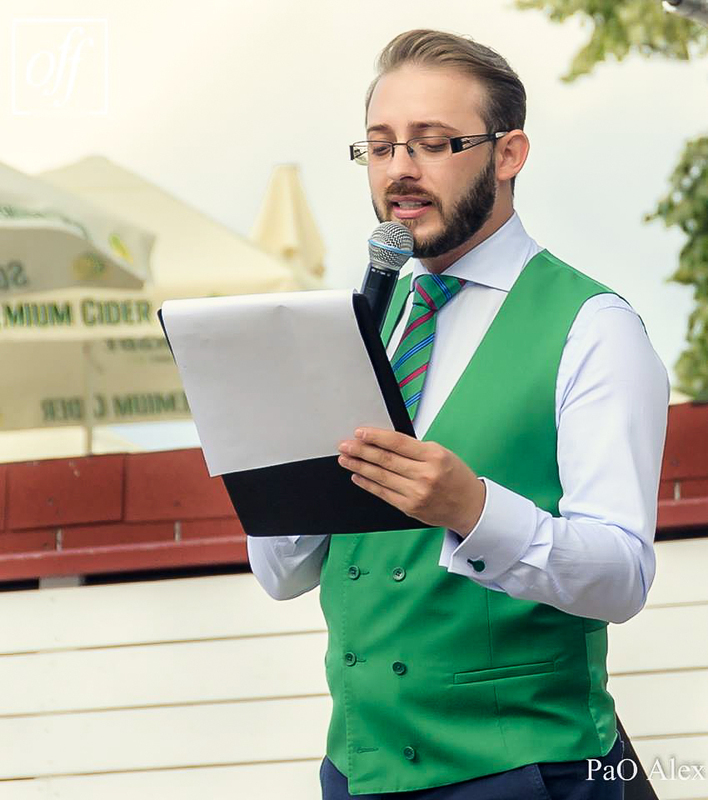 In 2016, I received a phone call from a friend to moderate an event in Timisoara, which led to other emails in this regard. This is how, in 2017, for the second year the Rotaract Club Timisoara Opera, through Oana Gorcun invited me to present the Opera Fashion Fair. Opera Fashion Fair is one of those soul projects that I respond positively every time, for three reasons. The first is the review with all my friends in Timisoara and the wonderful team that organizes the event. The second reason is the charitable cause of the Opera Fair and the third reason is the town from Bega. 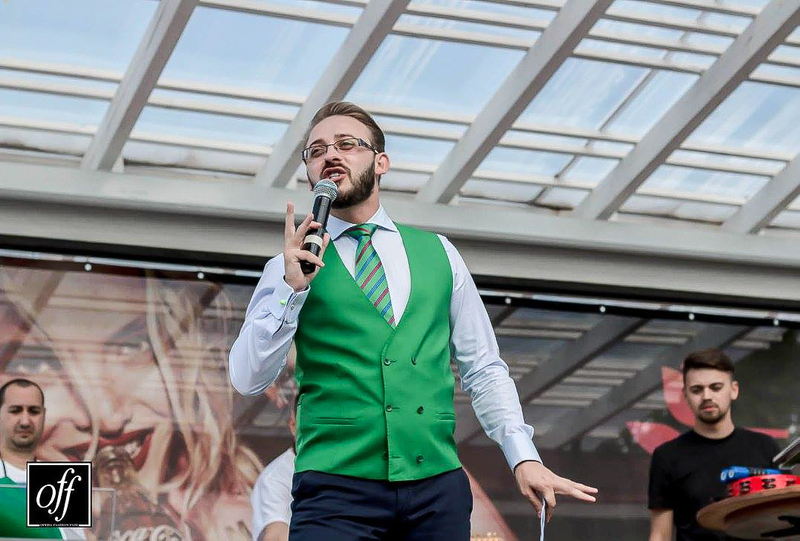 Returning to the third edition of Opera Fashion Fair, this event brought together all Rotaract clubs in Timisoara and took place on July 28, 2017. 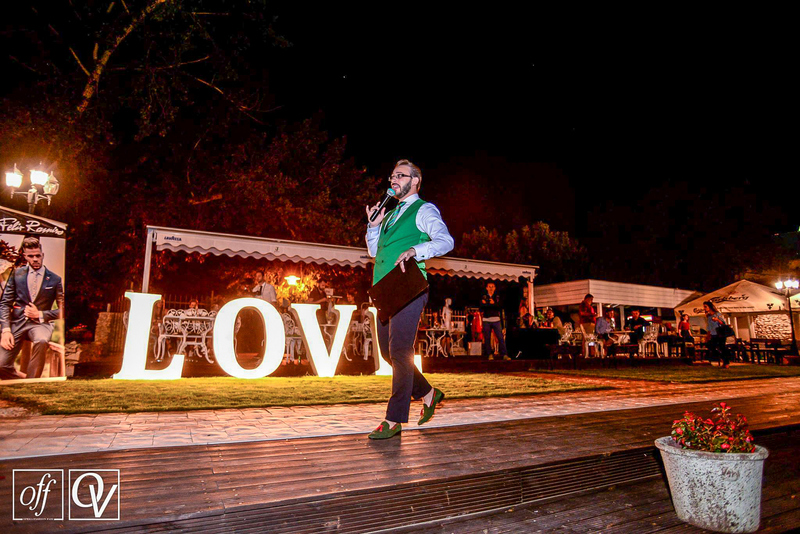 The location chosen for this event was the superb terrace of Jardin. 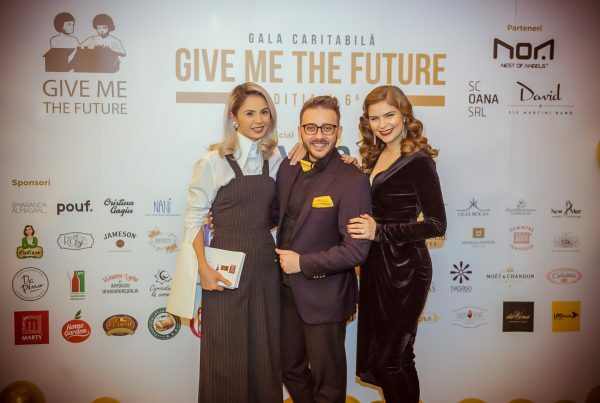 The charity cause, which has been the force of the entire deployment of peolpe, makes Opera Fashion Fair a unique event in Romania, being the only charity fashion show in the whole country. 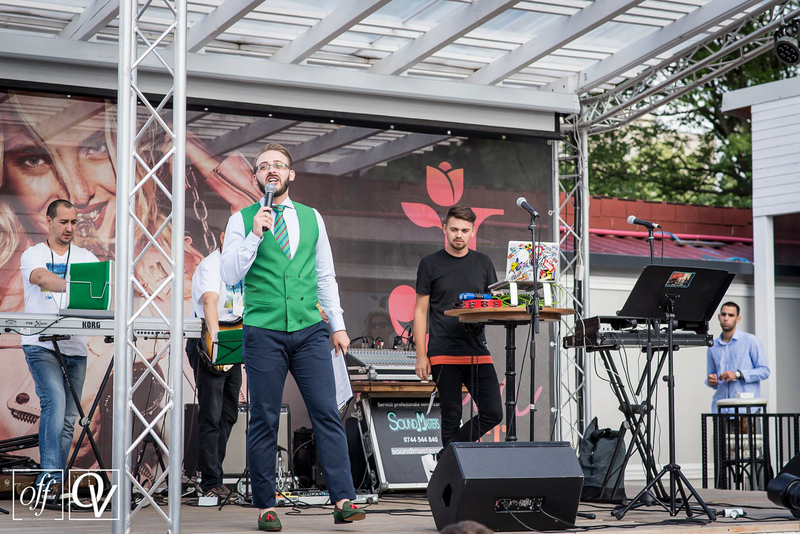 Therefore, you should know that all the money donated that night at the event went to the “Victor Babeş” Hospital in Timişoara, for the renovation of the Infectious Diseases Division within it. So far, through the two previous editions and with the essential support of the Timişoara Community Foundation and the Alergotura Club, three salons and related sanitary groups have been renovated. This year, they want to finish the other salons on this section. The Opera Fair Fashion program is quite loaded for a pleasant afternoon but certainly does not bother anyone. 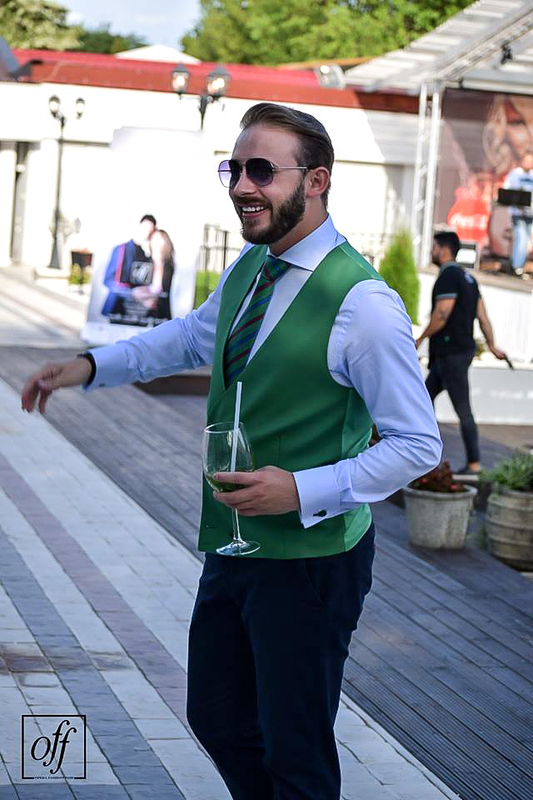 The organizers have prepared a unique fashion show, imagined by talented designers, as well as live shows by VAL Band and Marian Vasilescu. 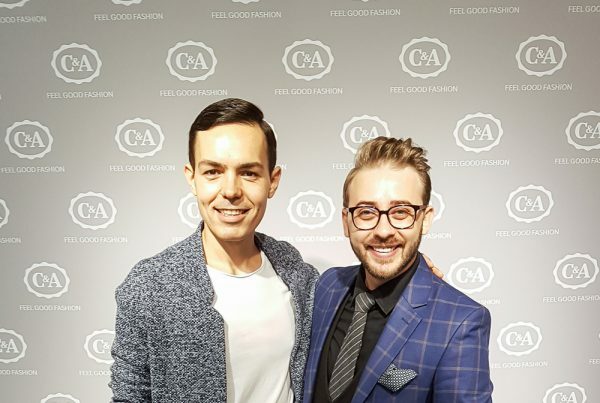 If I kept talking about fashion, my outfit for the 2017 edition was provided by Felix Ramiro Romania. 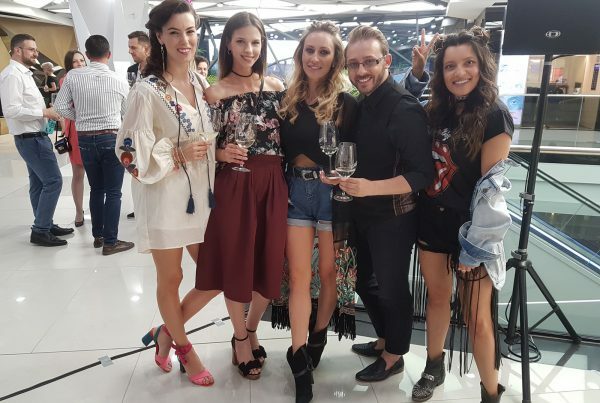 Opera Fashion Fair 2017 in figures of numbers meant: 26 people in the organization team, over 200 raffle tickets, 13 designers, many models (fail to count each time) and 34 sponsors or partners. Opera Fashion Fair is about people, friends and the desire to do well to those around us. Until next year, I want you to watch the video of the article to see the atmosphere of Opera Fashion Fair 2017!